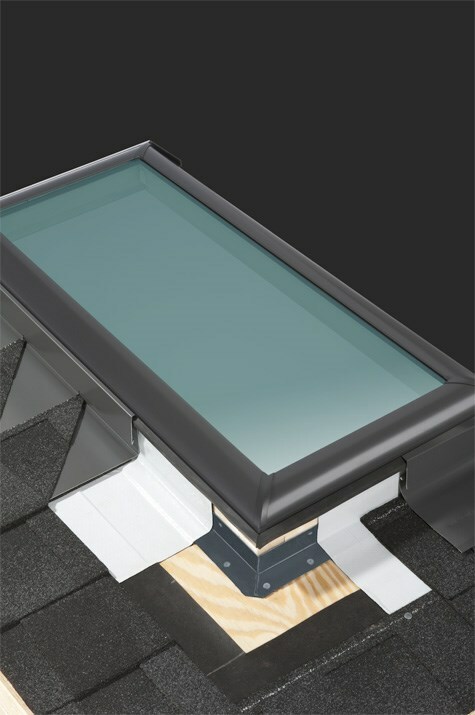 When it comes to the best skylight windows in the industry, the professionals know they can depend on the experts at VELUX. 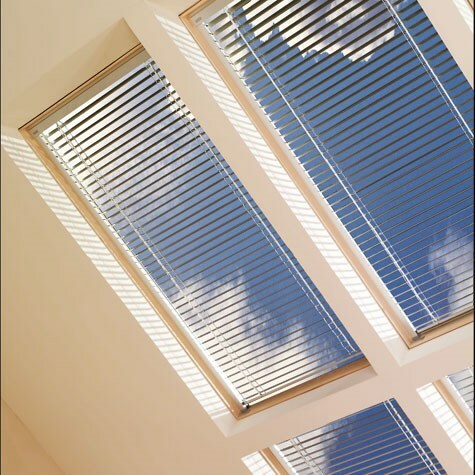 Wholesale windows from VELUX are designed for out-of-reach, overhead applications or for in-reach applications which do not require the capability for emergency escape. These wholesale windows come in a vast range of sizes, shapes and features with a full assortment of blinds available to meet your requirements. 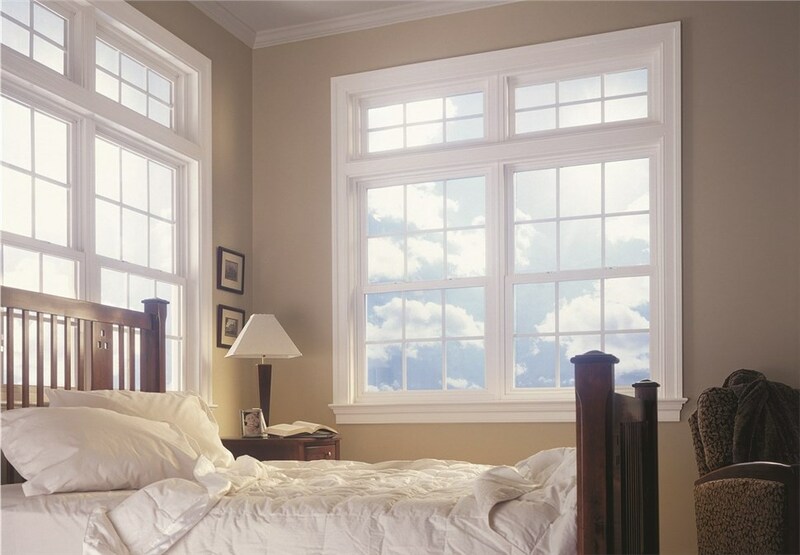 VELUX wholesale windows are replacement windows are built with the care and attention to detail that both businesses and households deserve, and Lakeland Building Supply is proud to be a supplier. 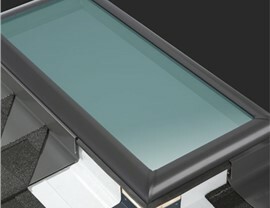 Lakeland Building Supply offers a wide selection of VELUX windows for our many different customers. Whether you need skylights for a household or a business, you can rely on Lakeland Building Supply to make sure you find the size you need at a price which is highly cost-effective for your business. Our vast array of wholesale windows and replacement windows simply cannot be beat. We understand how to properly meet the needs of our important customers. 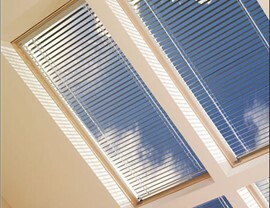 Your VELUX windows will arrive in an extremely timely manner for your project. 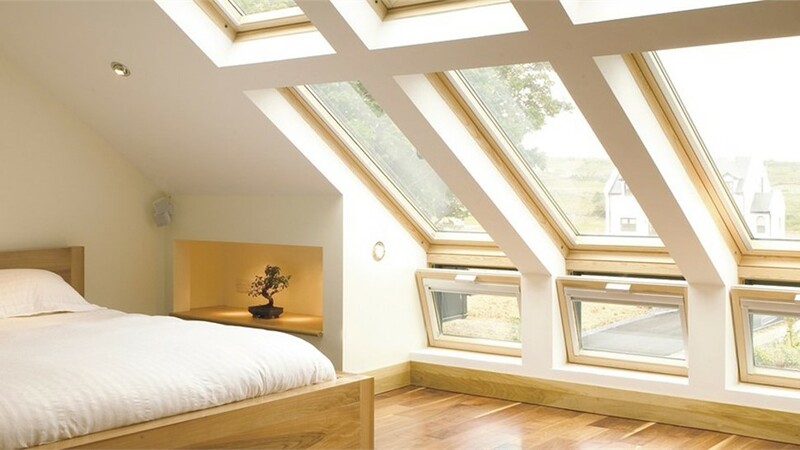 Choose Lakeland Building Supply for your future VELUX windows needs.